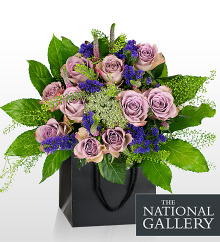 All these bouquets are available in standard, medium and large, medium illustrated. 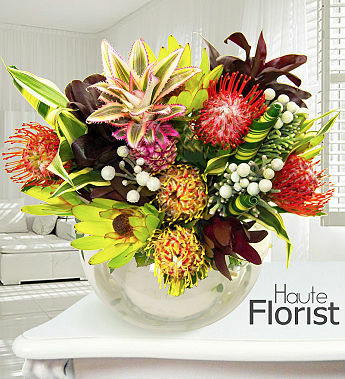 Flower delivery by Prestige Flowers, Voted #1 on Review Center and Review Florist&apos;s Editor&apos;s Choice 2014. 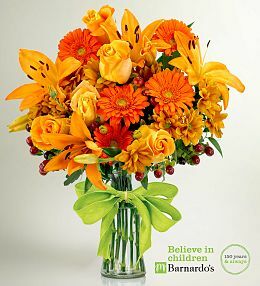 We have an incredible selection of vibrant and elegant bouquets. 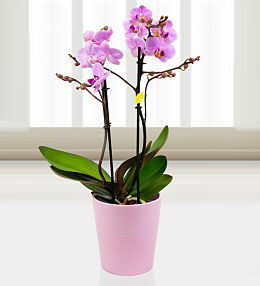 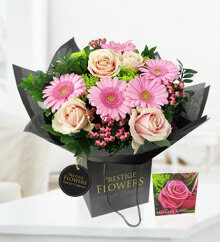 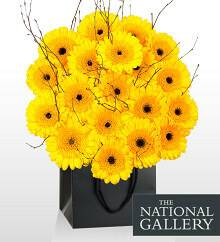 We deliver 7 days a week and next day delivery is possible when you order flowers before 10pm with our flowers by post. 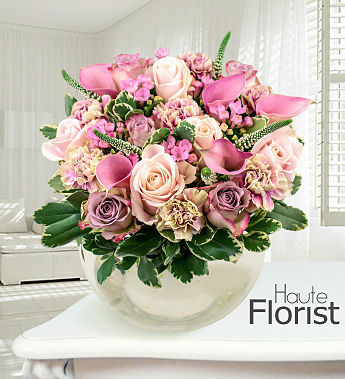 Each bouquet is designed by our head florist with over 25 years of experience and use only the freshest and most premium quality stems in our flower arrangements so you can enjoy them for longer. 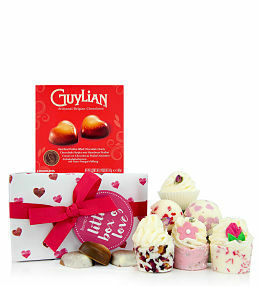 Most of our flowers and plants come with free chocolates to help complete your special gift. 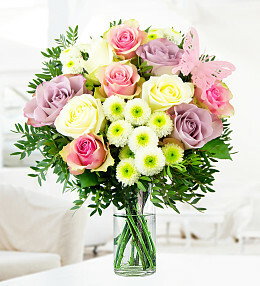 We pride ourselves with an enviable reputation for our delivering service, ensuring quality flowers with freshness guarantee. 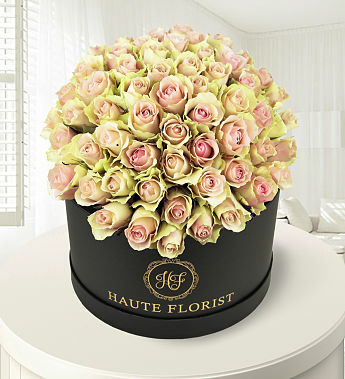 We have delivered flowers all over the world, sending over two million flower bouquets online to date. 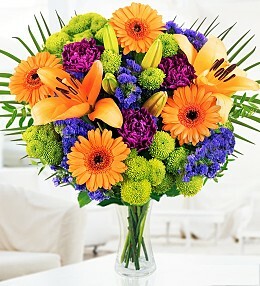 If you are having trouble deciding on a bouquet, we have made sending flowers easy. 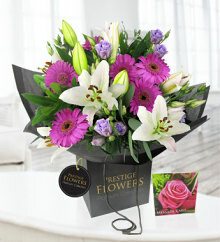 Our easy to navigate website allows you to simply choose beautiful flowers from our best sellers which covers all special occasions. 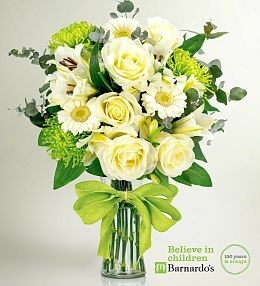 our florist team are here to help. 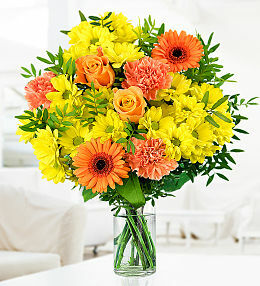 All of our bouquets are backed by our 100% Satisfaction Guarantee so you can safely order flowers. 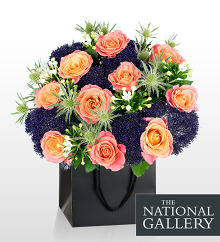 With an excellent review rating of 4.7/5 we are proud to be the UK&apos;s favourite online florist. 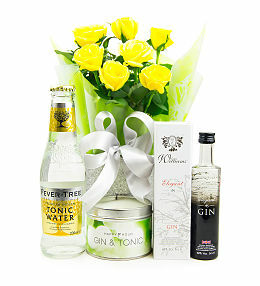 We have an added option of next delivery service for all the last-minute gifts. 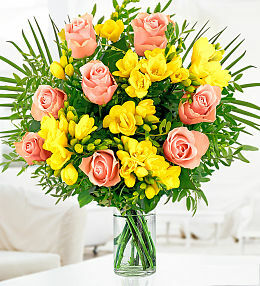 Sending beautiful flowers to your loved ones couldn&apos;t get any easier. 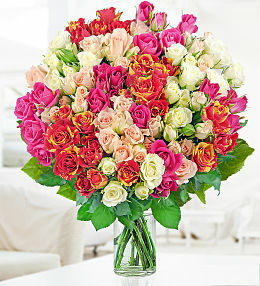 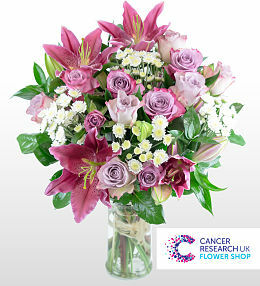 The beautiful Rose and Lily bouquet is our best seller and it's not hard to see why! 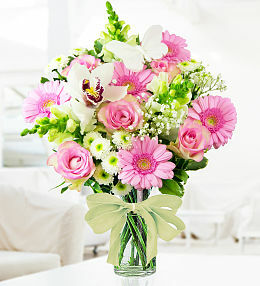 Tall long-stemmed pink roses lay against palm oriental pink lilies which combine to make a truly beautiful bouquet. 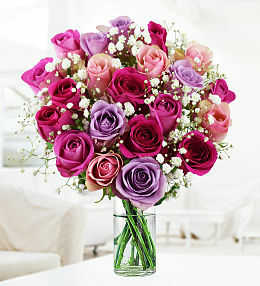 Named for their beauty, long stem roses arranged for maximum impact. 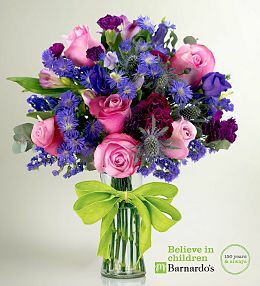 A gorgeous bunch of carnations, germinis and roses. 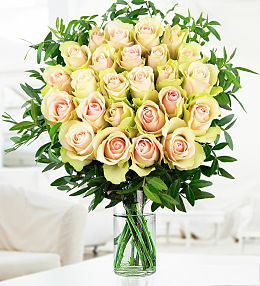 An elegant display of spray roses, the perfect choice for any occasion. 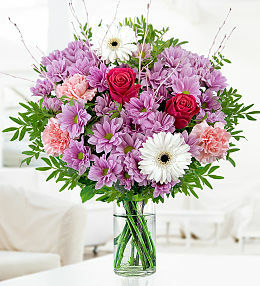 A gorgeous bouquet with carnations, germini and cerise flowers. 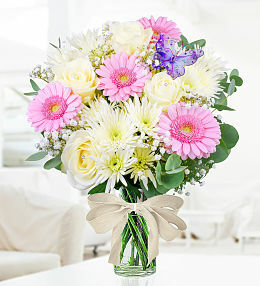 A stunning arrangement inspired by April's birthstone, Diamond! 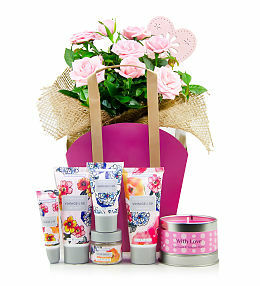 The perfect bouquet for all occasions with roses and germinis. 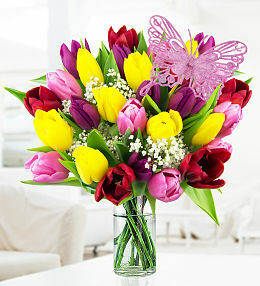 Colourful British Tulips beautifully arranged to make someone's day! 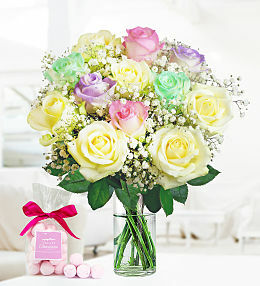 A unique arrangement of Unicorn roses with a free gift. 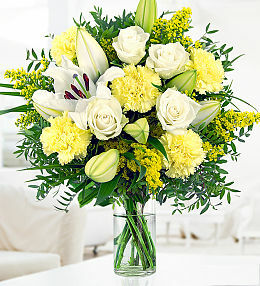 Stunning white lilies with yellow blossoms, a splendid bouquet! 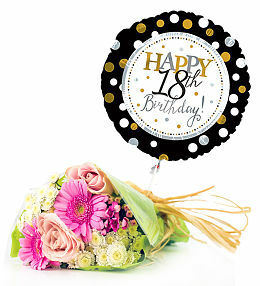 Select the age needed and send it with gorgeous flowers. 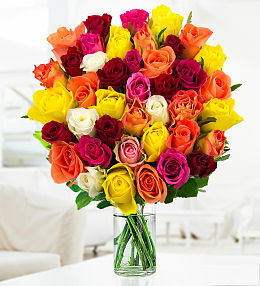 Make this years&apos; anniversary one to remember! 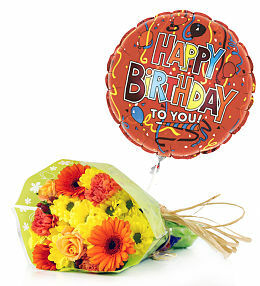 Send the best wishes with this bouquet with a helium balloon. 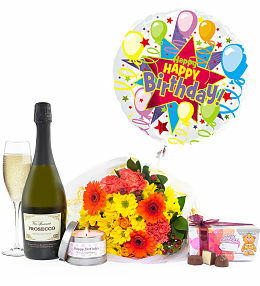 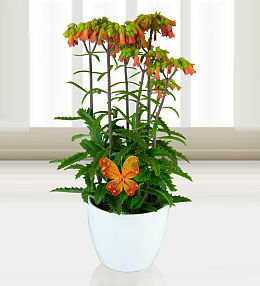 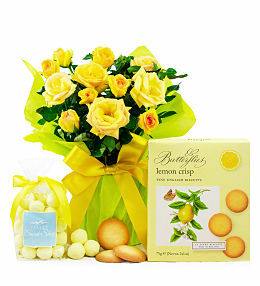 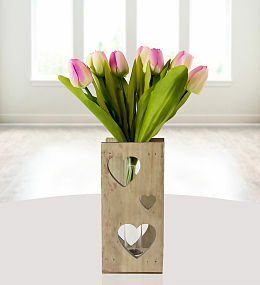 Say a Big Happy Birthday with this fantastic gift with flowers! 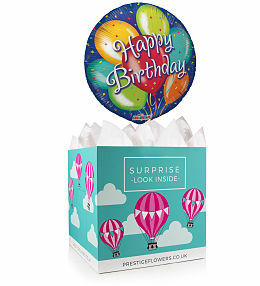 Send the best birthday wishes with this lovely gift! 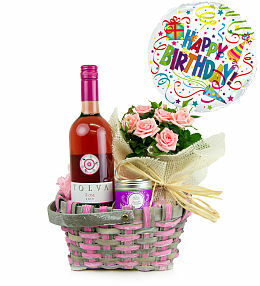 A very special Birthday Basket to make that special day. 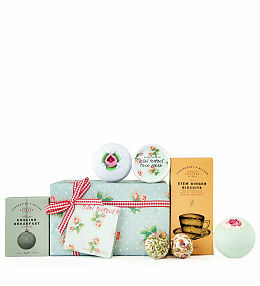 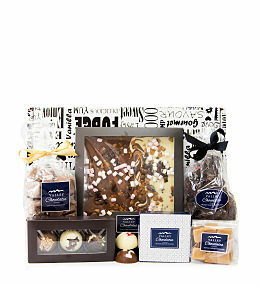 Send fabulous wishes with this amazing gift! 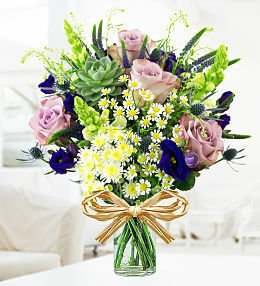 Lilac and Calla lilies hand tied with veronica, roses and eucalyptus. 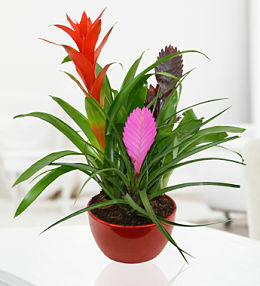 A jubilant presentation of species from the tropics. 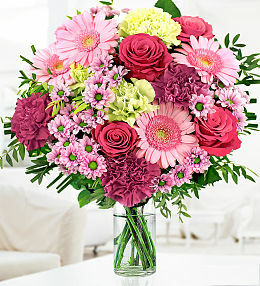 Sure to wow. 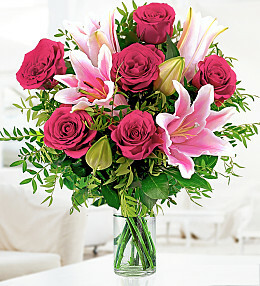 Memory Lane and deep water roses, oriental lilies, astrantia and eucalyptus. 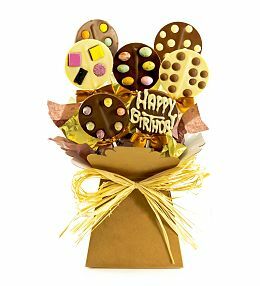 An impressive arrangement of chocolates to send birthday wishes. 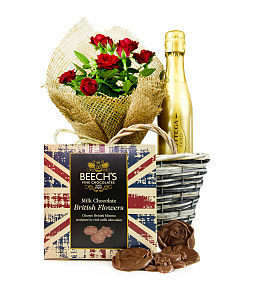 Martini and bubbles, thank Mum in true style! 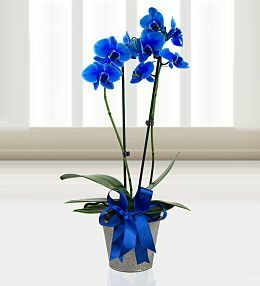 A type of Kalachoe plant, gift wrapped to send beautiful wishes. 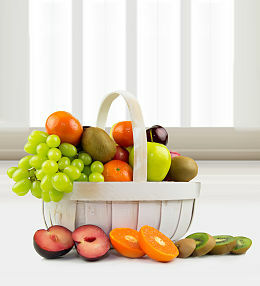 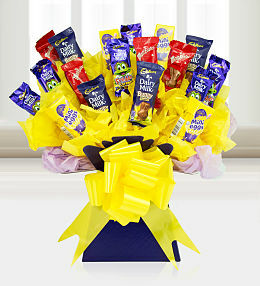 A yummy bouquet expoding with all the favourite chocolatesfor Easter! 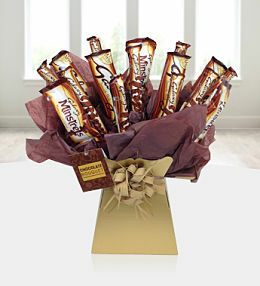 A scrumptious bouquet spilling heaps of Galaxy chocolate! 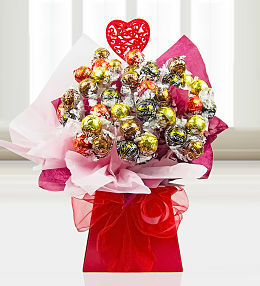 Swiss chocolates elegantly presented in this stunning chocolate bouquet. 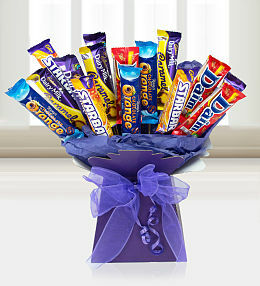 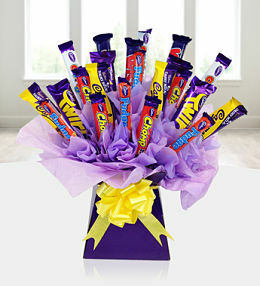 A go to bouquet for those mad about chocolate! 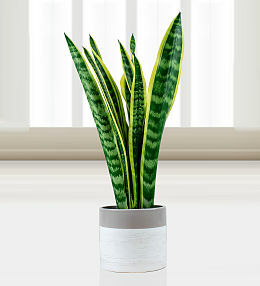 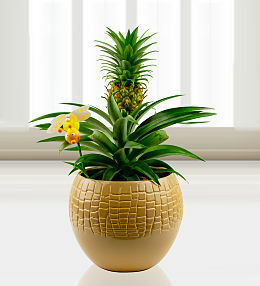 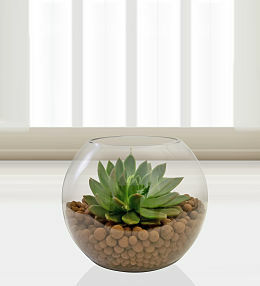 Native to Madagascar, bring a little tropic to the home. 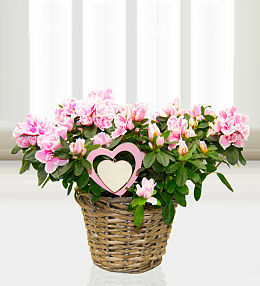 Gorgeous Azaleas to spoil Mum this Mother's Day! 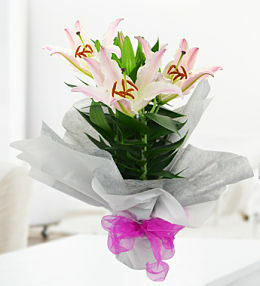 A lovely lily plant gift wrapped ready for your recipient. 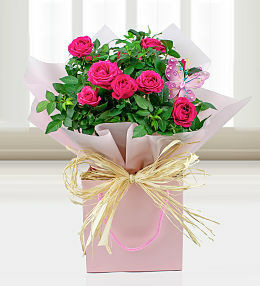 A large delightful pink rose plant, perfect for the patio. 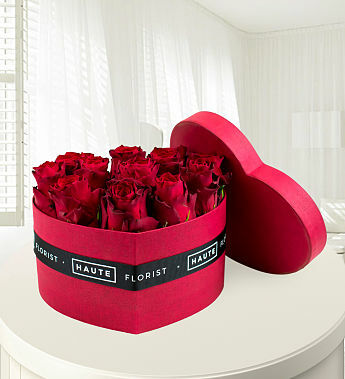 Spoil a friend or loved one with this luxurious heart hatbox filled with gorgeous red roses! 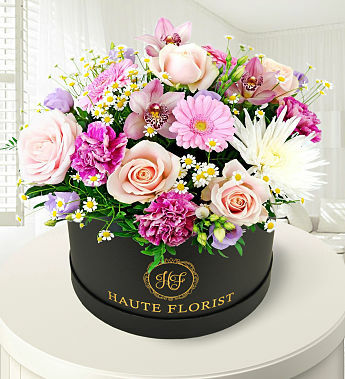 Wonderfully wild flowers stylishly arranged in this luxury hat box by Haute. 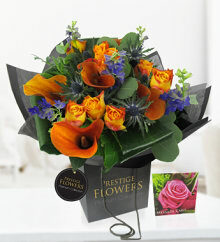 Gorgeous lilies and eustoma to celebrate a special birthday. 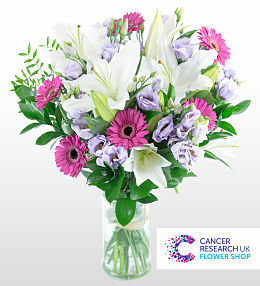 A beautiful arrangement in support of Cancer Research UK. 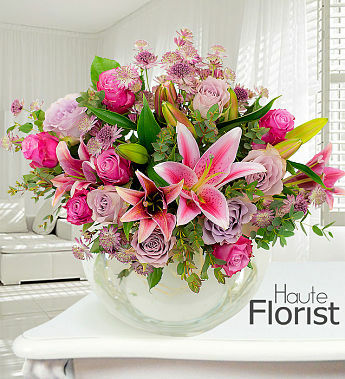 Divine elegance with wonderful lilies and germini flowers. 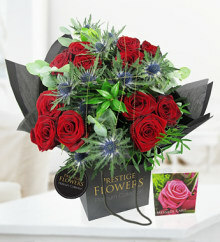 Striking red roses with silver orbits and thistles. 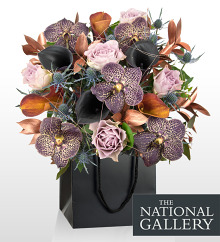 Magnificently inspired, decadent detail makes this a grand bouquet.